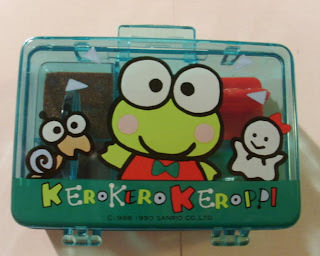 NEW Stuff @ Japan's Sanrio Site!!! Storage: Rent or Don't Rent? 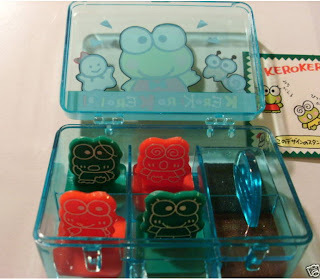 Keroppi stuff Gotta love Keroppi.